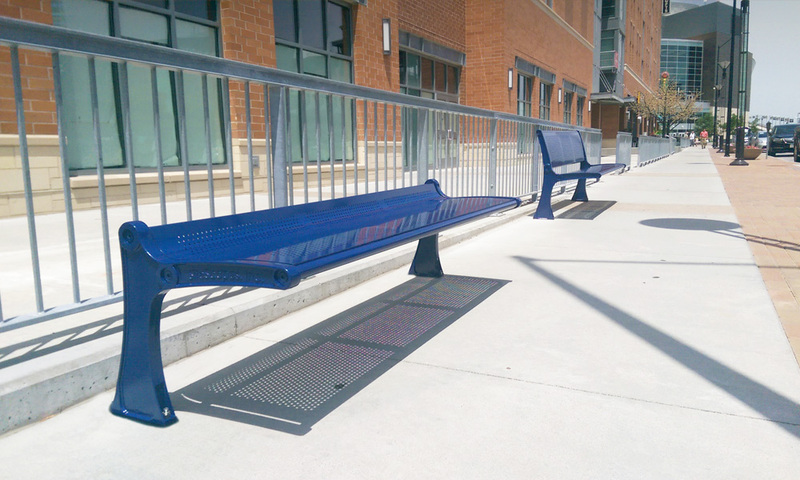 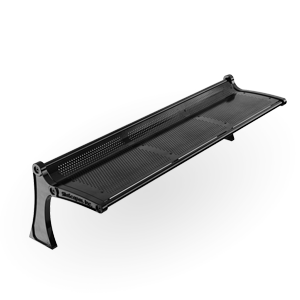 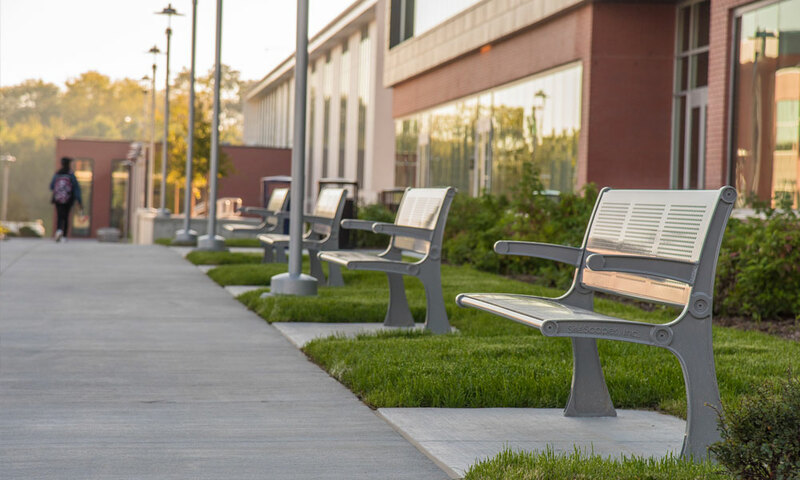 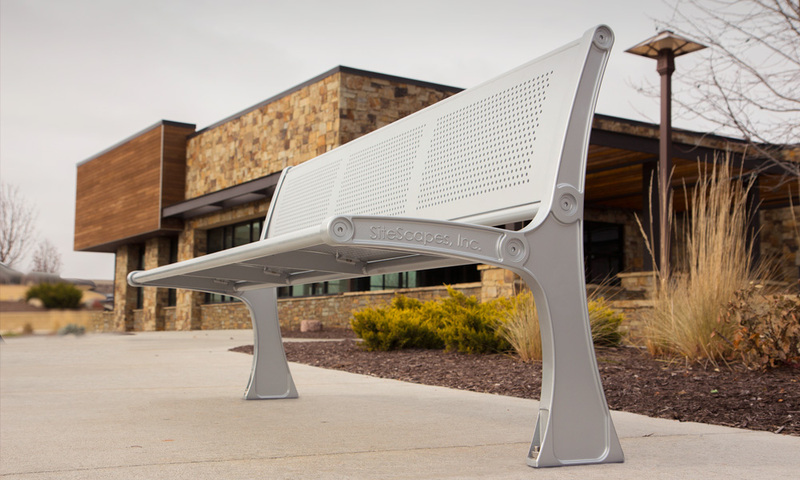 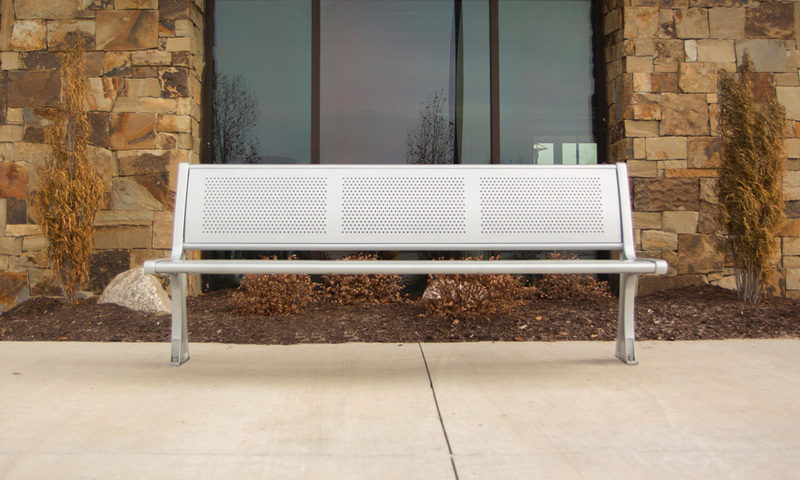 The Canopy CP1-1000 is a backed aluminum cast end bench with punched aluminum seating surface. 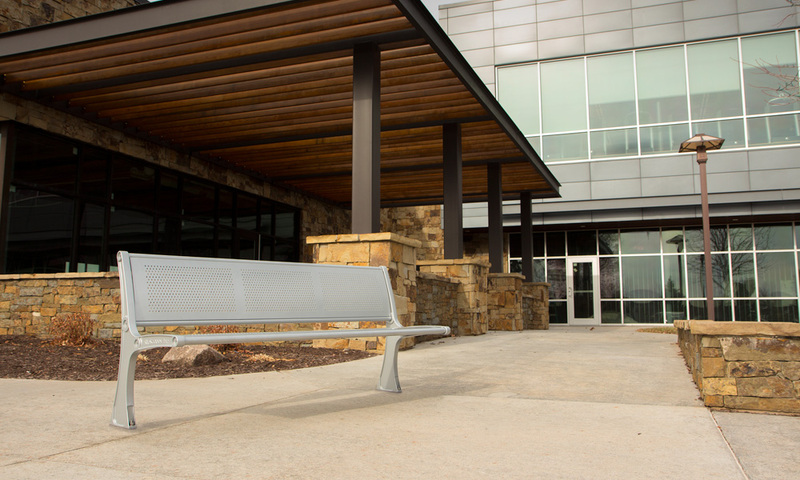 Lightweight and stylish, the Canopy bench series exemplifies contemporary style. 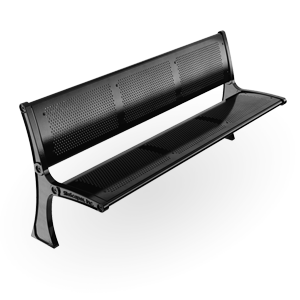 Choose six or eight foot length; zero armrests, one center armrest, two end rests, or two end rests and center arm, powdercoat or Duracoat finish; and color.